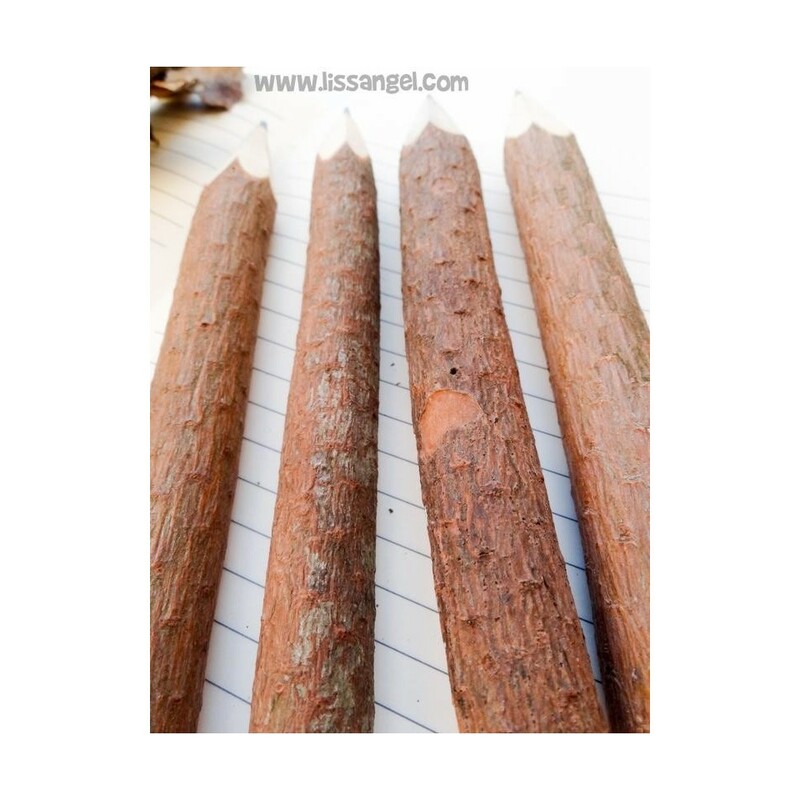 If you like authentic and natural things, you will love this original pencil. 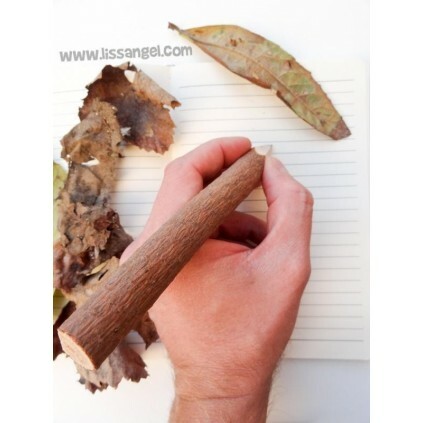 It's very simple, a tree branch that has been put a pencil crayon inside. Big size but perfect to be manageable. 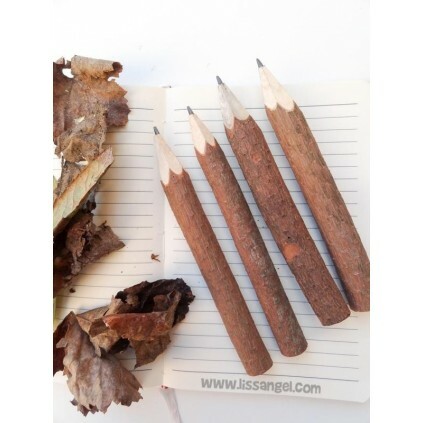 A rustic and beautiful pencil. Natural things are always better, more pleasant and makes you feel that you are in contact with nature or with a part of it. All this invites relaxation and well-being. 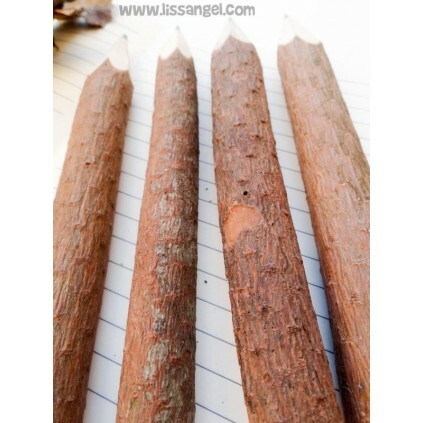 With a simple pencil can you get that? Why not? 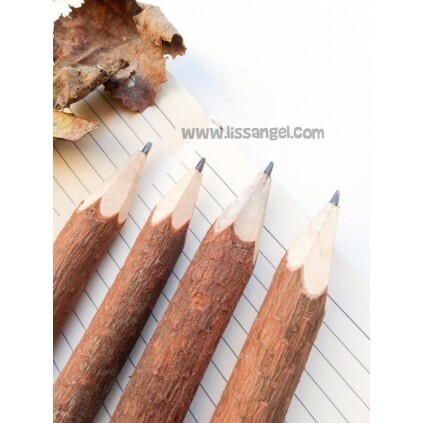 This pencil is a simple tree branch in which the charcoal of a pencil has been introduced. Each one is different in form, there are no two identical. 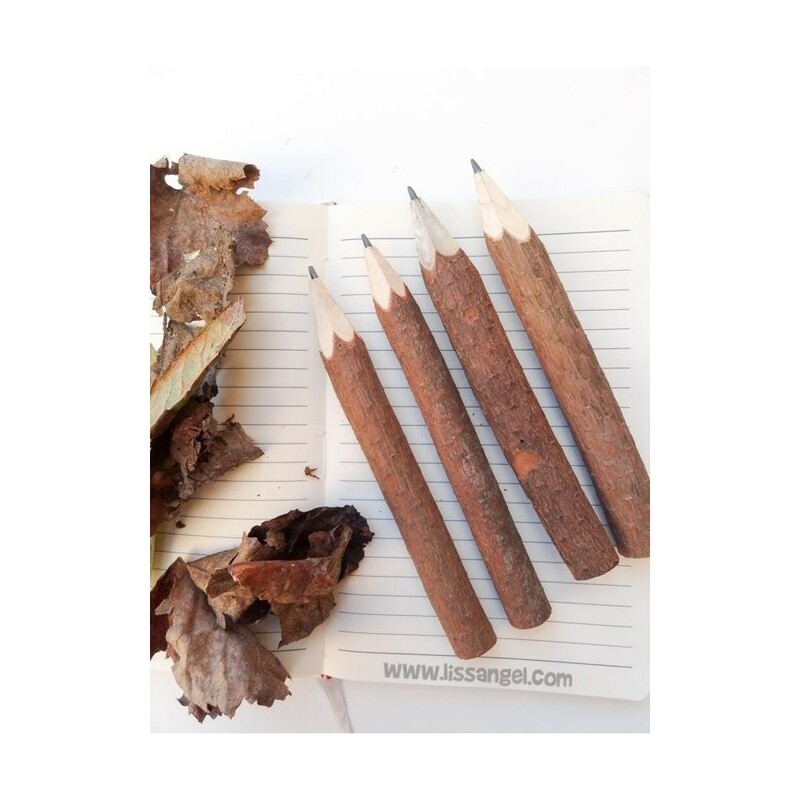 Obtained from pruning remains and sustainable resources, these pencils are respectful with the environment. 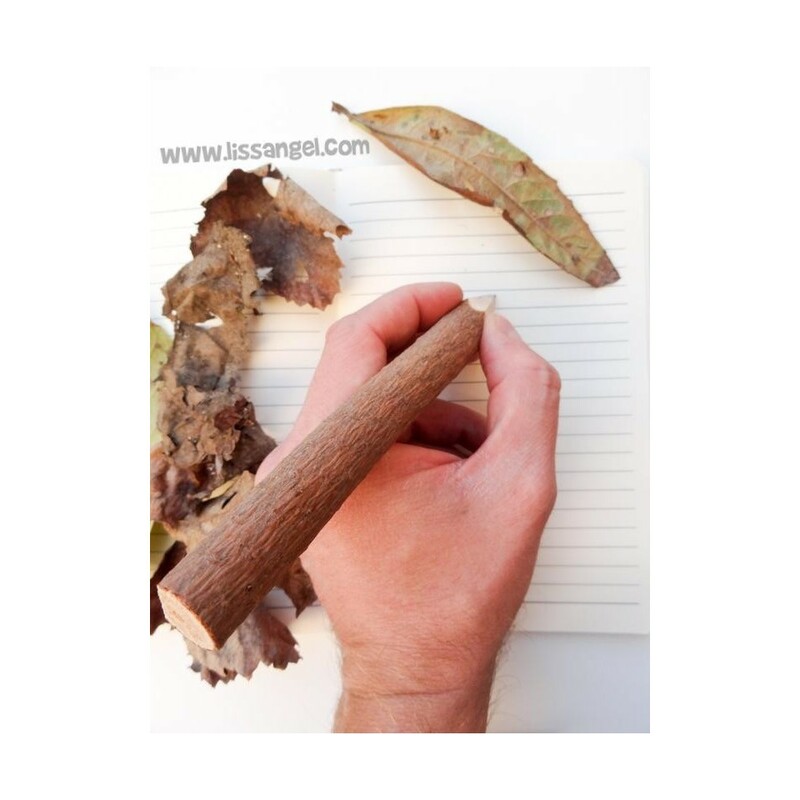 A whole piece of rustic and natural stationery in your home. We also have things for children! 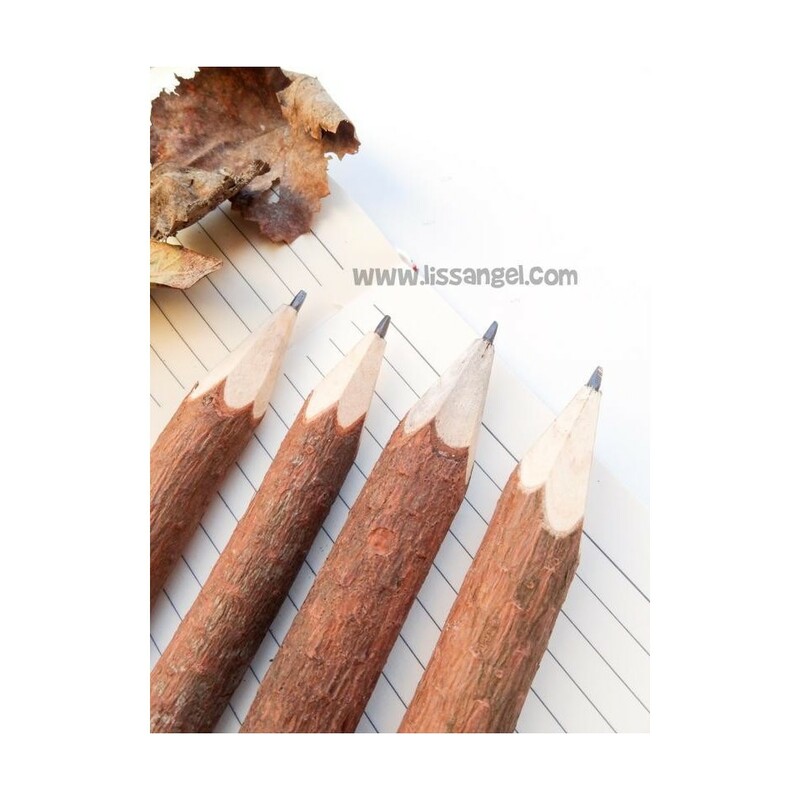 For all those adventurers, we have these original pencils with eraser in the form of space rockets. Very funny and colorful. Four colors to choose from. Have you seen that beautiful product? An authentic glass bottle full of funny mini original erasers in the shape of bees and honey beehives. Ideal to decorate your desktop and use when you need it most.